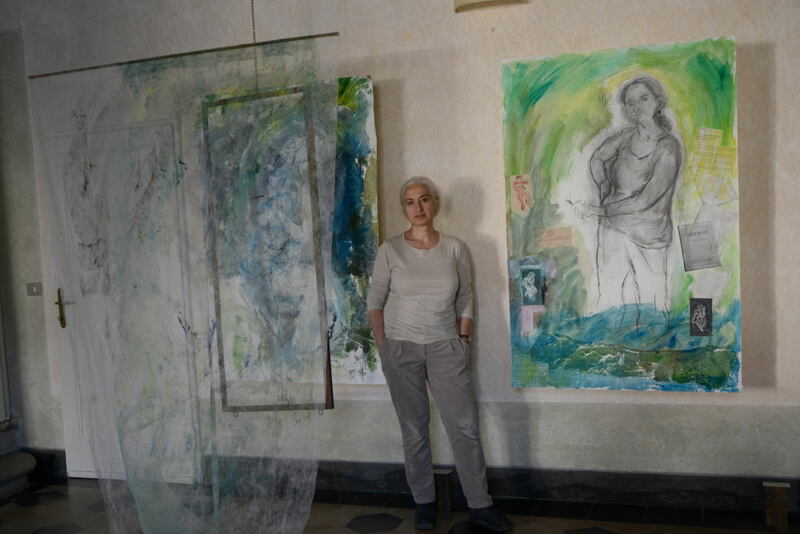 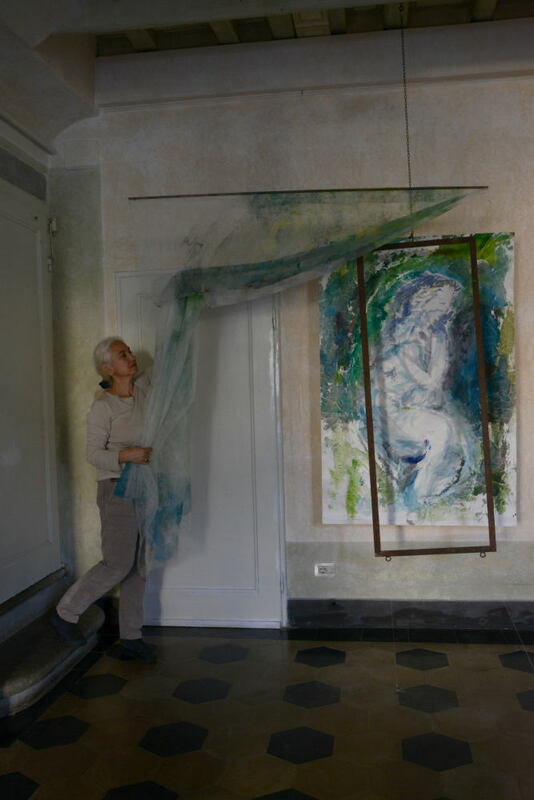 Rea Stavropoulos with “Sognando Saffo” site specific installation at Villa il Palmerino, Florence, Italy, April 2013 comprising three elements: mixed media work on paper, 150 cm x 99.5 cm; an iron frame, wire, nails; mixed media on papier non tissé, 300 cm x 162 cm. 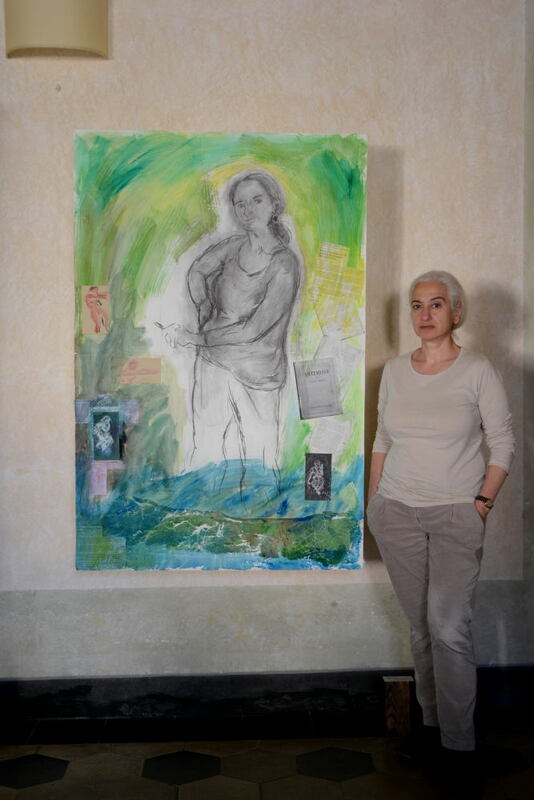 Rea Stavropoulos with “Dialogando con Artemisia” mixed media and collage on paper, 150 cm x 99.5 cm, 2013. 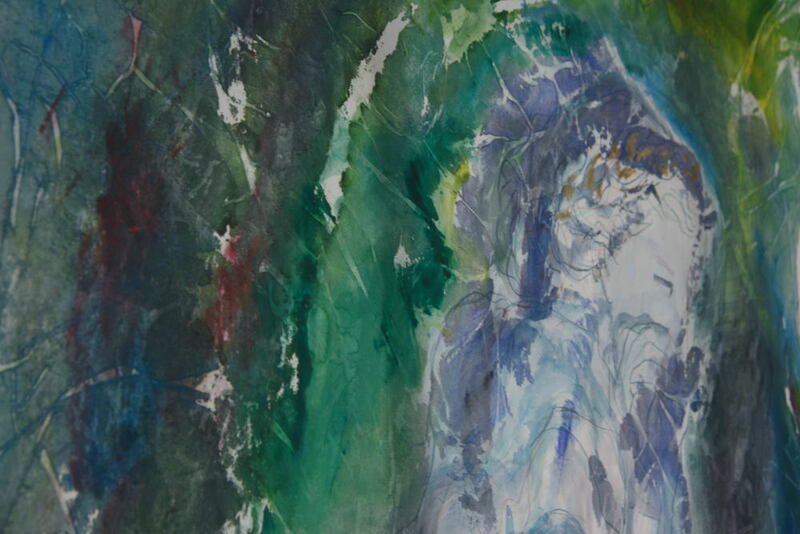 “Dialogando con Artemisia” mixed media and collage on paper, 150 cm x 99.5 cm, 2013, detail. 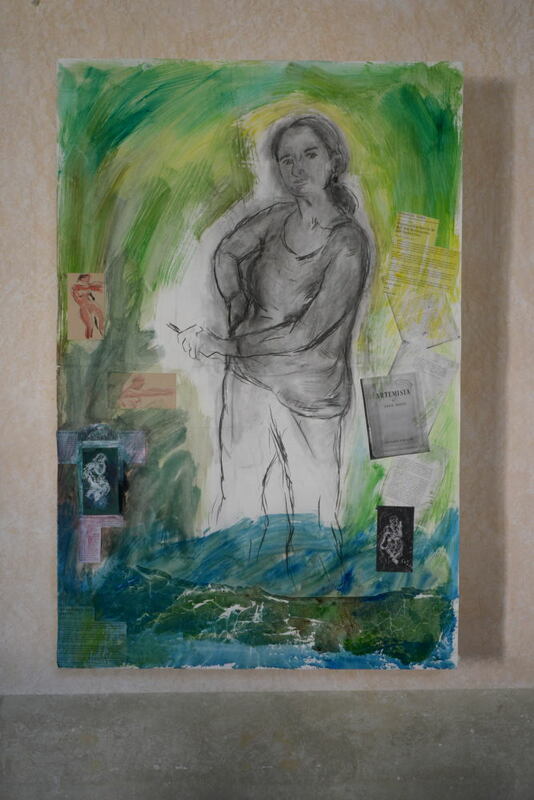 “Dialogando con Artemisia” mixed media and collage on paper, 150 cm x 99.5 cm, 2013. 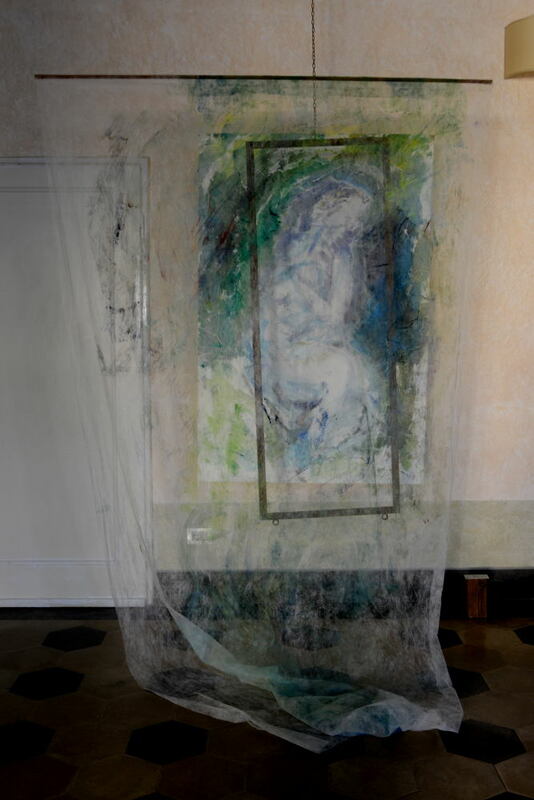 “Sognando Saffo” site specific installation at Villa il Palmerino, Florence, Italy, April 2013 comprising three elements: mixed media work on paper, 150 cm x 99.5 cm; an iron frame, wire, nails; mixed media on papier non tissé, 300 cm x 162 cm. 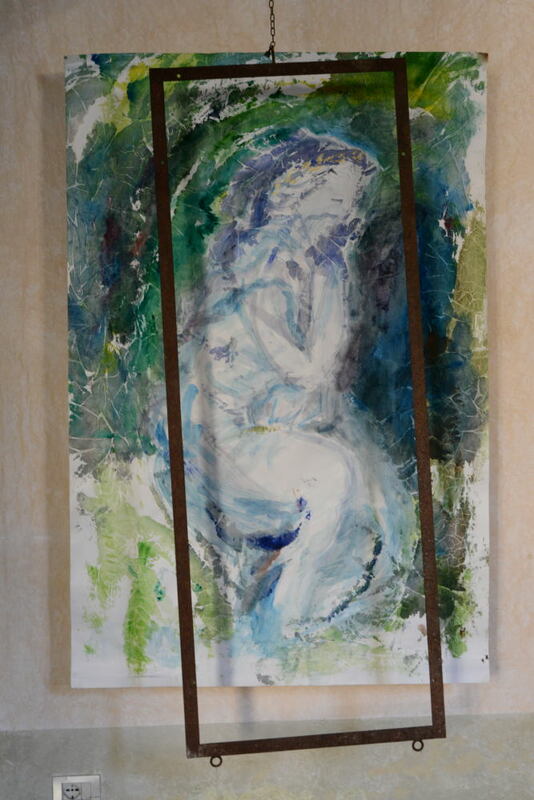 “Sognando Saffo” site specific installation at Villa il Palmerino, Florence, Italy, April 2013 comprising three elements: mixed media work on paper, 150 cm x 99.5 cm; an iron frame, wire, nails; mixed media on papier non tissé, 300 cm x 162 cm (not shown). 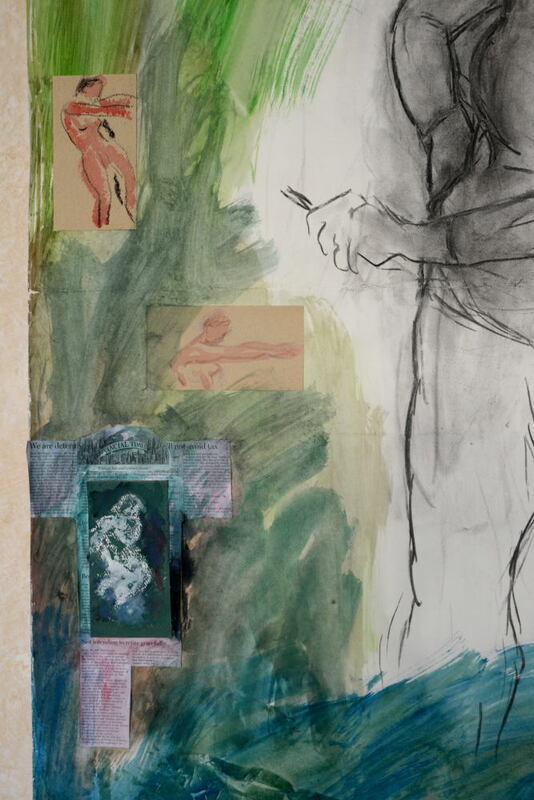 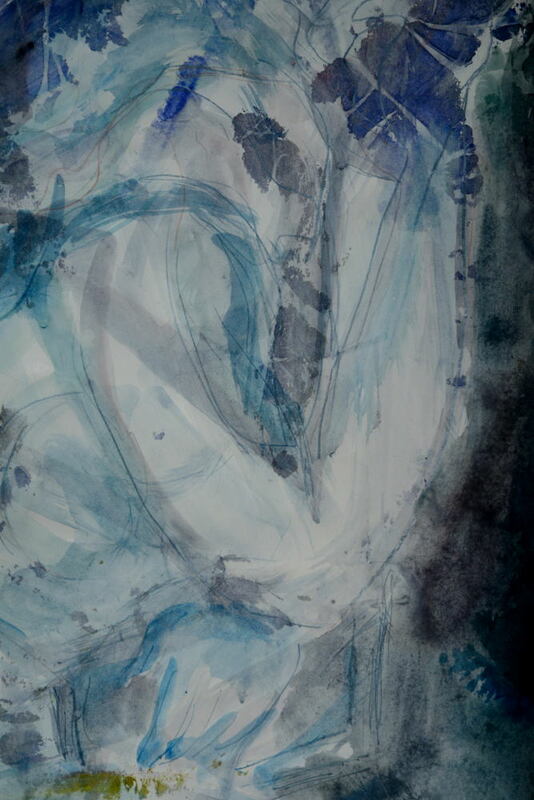 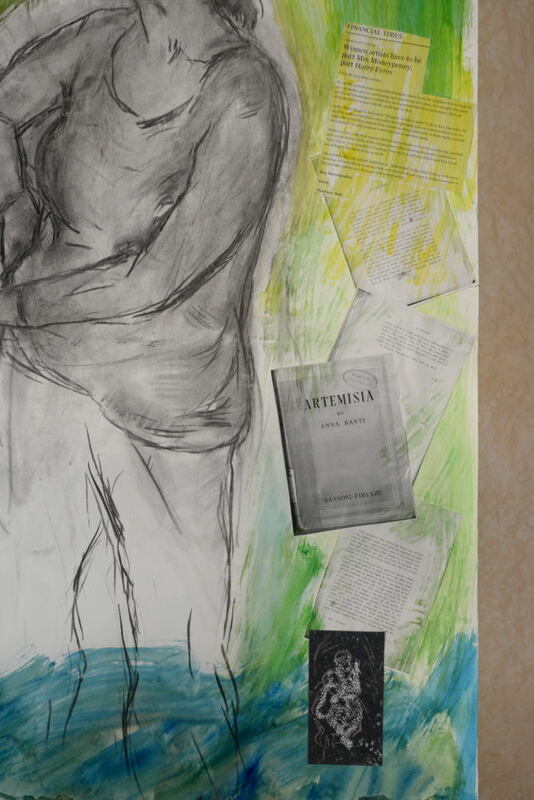 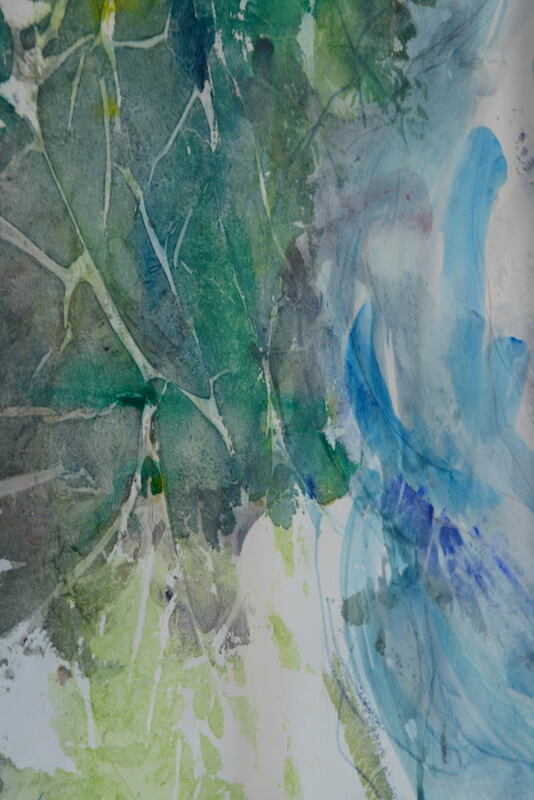 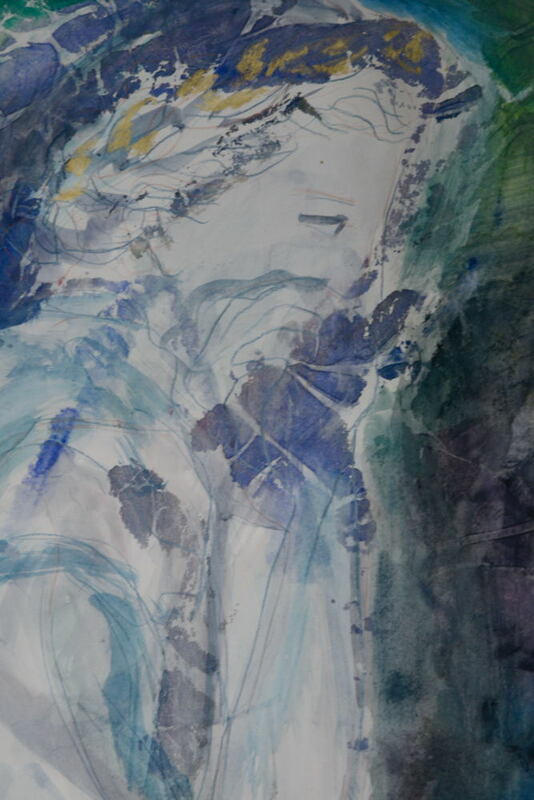 “Sognando Saffo”, mixed media work on paper, 150 cm x 99.5 cm, 2013, detail.